Shannon grew up in the greater Sacramento area. 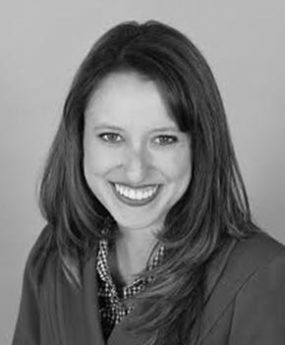 She spent her early childhood in Folsom and her high school years in Granite Bay. Now that she is raising a family of her own, she has been drawn back by the beautiful communities in the area. If she’s not showing real estate, you’ll often find her doing one of the many wonderful activities specifically for families in the region. Despite moving to the east coast for college, where she met her husband Dmitriy at the University of Maryland while getting a B.S. in Marketing and a B.S. in International Business, California tugged her back. After working at the MAC Cosmetics headquarters in bustling New York City, Shannon and her new husband moved to sunny San Diego. As an avid entrepreneur, Shannon ran an e-commerce fashion company while enjoying the beaches. After welcoming their first child, Shannon and Dmitriy decided it was time to re-focus and create more time for the family. They left corporate and entrepreneurial endeavors behind to move to beautiful Truckee and pursue a career selling real estate in the small town they married in.They have since moved to her hometown to be closer to family as their family continues to grow, but remain attached to the mountains close by. With a background in painting and selling fine art, and having been trained in the “Nordstrom Way,” Shannon knew the best fit for her and Dmitriy’s real estate business was with Sotheby’s International Realty. 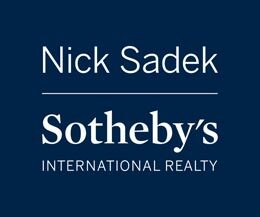 She’s based out of Nick Sadek’s Granite Bay office and is happy to share why this area is so special with you over a hike or a cup of coffee.